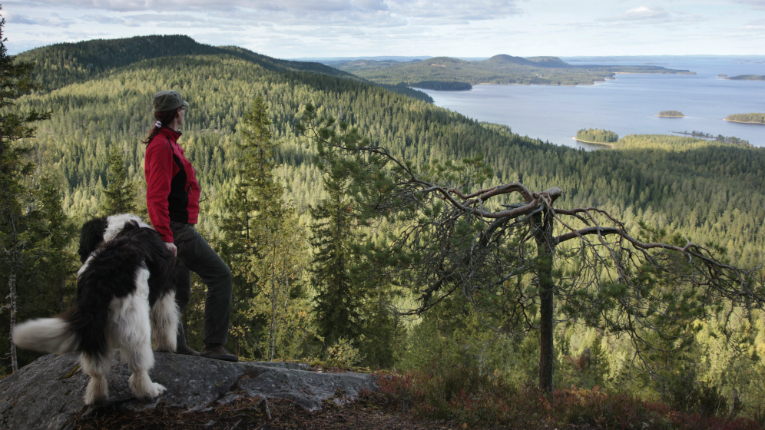 Finnish national parks received particular praise. The Independent has included Finland in its list of places to visit for 2017 due to its “legendary wilderness” and the chance to see the Northern Lights. 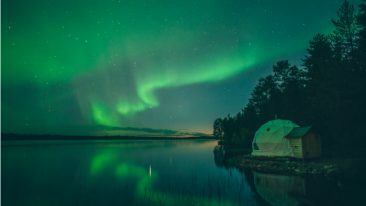 The paper pointed out that Finland has dozens of national park and wilderness and national hiking areas, which makes the country the perfect sport for adventurers, and that the Northern Lights can be spotted almost 200 days a year near the Arctic Circle. 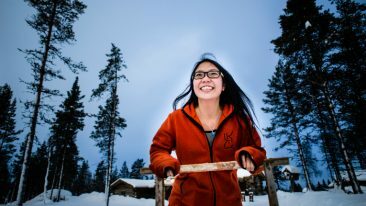 The centennial year is not forgotten, either: “Even better, 2017 marks the country’s 100 years of independence, which it will celebrate with four nationwide Finnish Nature Days (one per season),” The Independent notes. 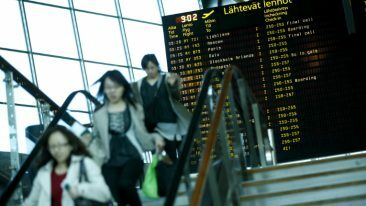 Only a while ago, National Geographic Traveler magazine named Finland among 21 destinations in 2017 in its annual Best of the World list. Also, the travel and guidebook brand Lonely Planet ranked Finland third on its Best in Travel 2017 list.